Our gym in Uxbridge is located near Uxbridge Town Centre. 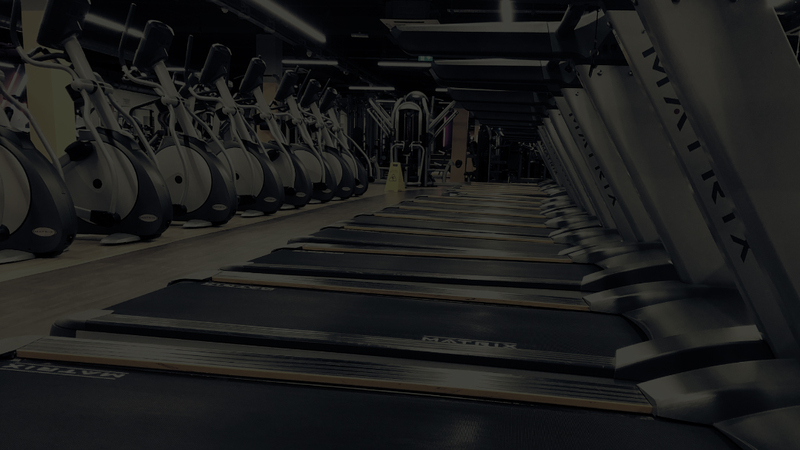 Our gym in Uxbridge is also equipped with a protein bar and gym members lounge, together with men’s and ladies’ changing rooms that have their own dedicated saunas. For those who prefer to have an instructor guide you on your fitness journey, we have a variety of free gym classes available every week. Our qualified fitness instructors will put you through your paces and help you reach your goals whether they be conditioning, fitness, flexibility, toning or strength. Our classes have been designed with everyone in mind, from beginners to fitness fanatics, and include the ever popular Les Mills* programmes. *Not available at every club, please check the timetable below. Check out our timetable to get the full range of group sessions at our Uxbridge gym.